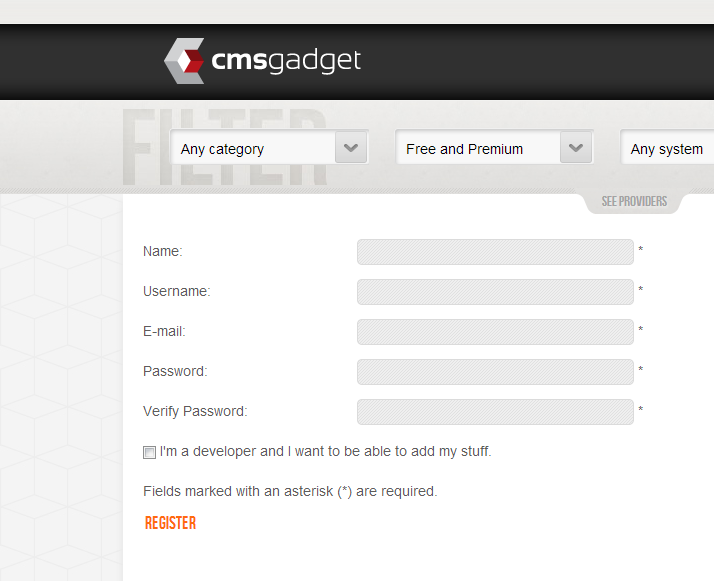 Become a user and add your template or news at Cmsgadget. It's very simple. 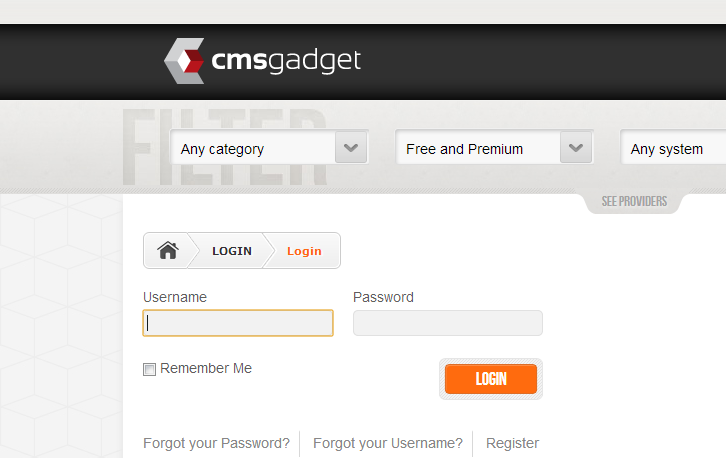 All you need to do is register at Cmsgadget and then you'll be able to add your content. We will help get through this process. Just follow the instructions. 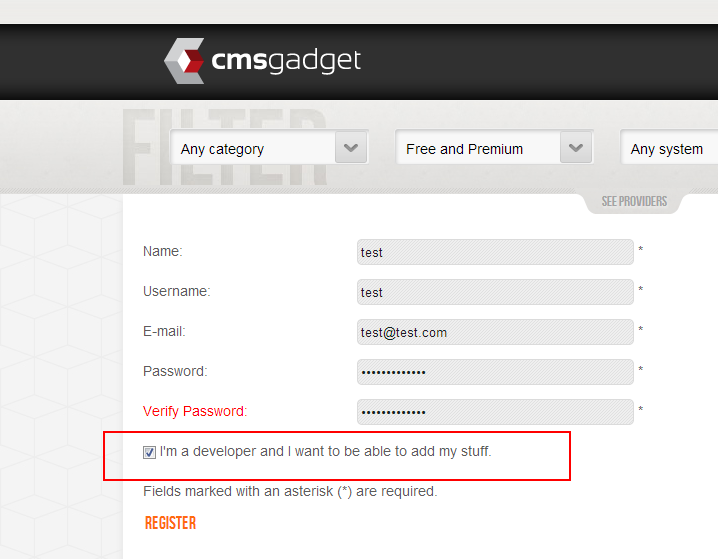 If you are not yet registered choose "Signup"
Don't forget to mark that you are an developer. You will receive verification email. 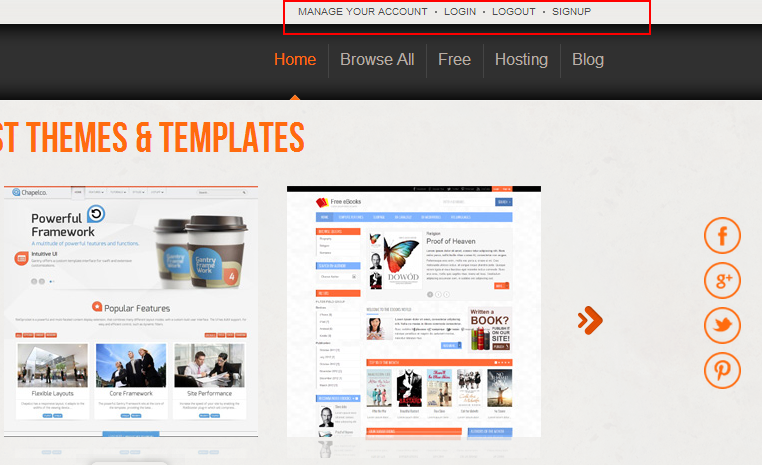 Click the link inside and you will be able to login. 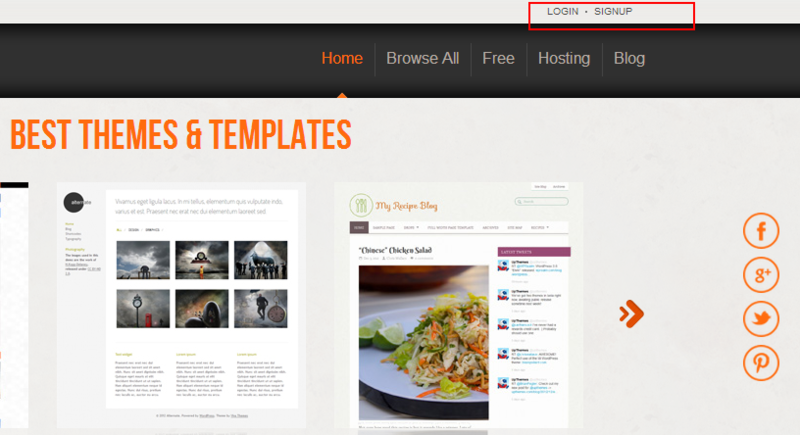 Now you are logged in. 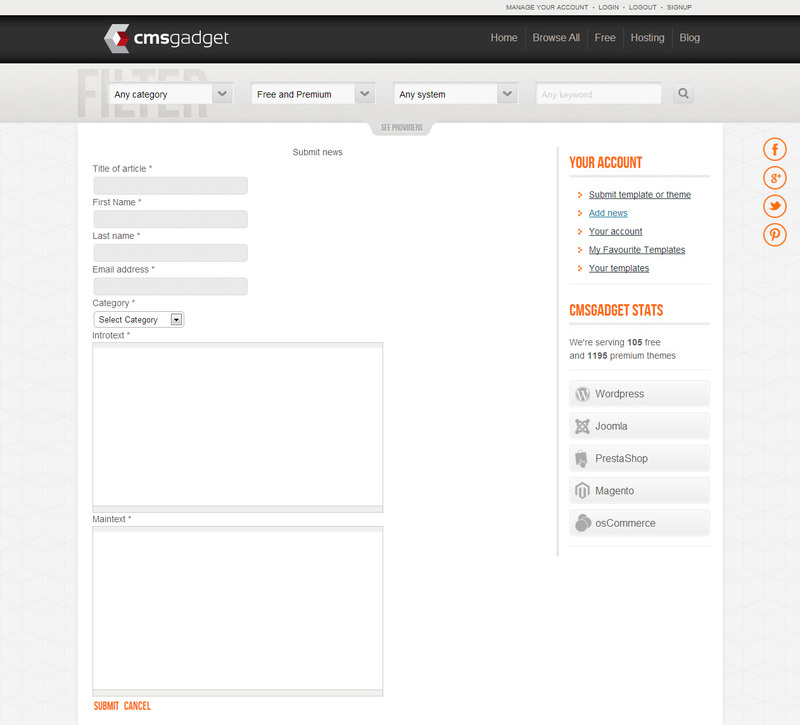 Go to "manage your account". 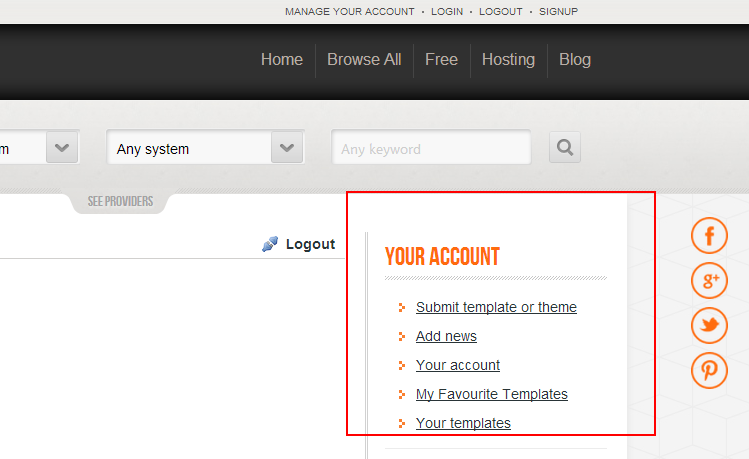 Choose "Submit template or theme" or "Add news"
Fill all the fields required to add a template or theme. 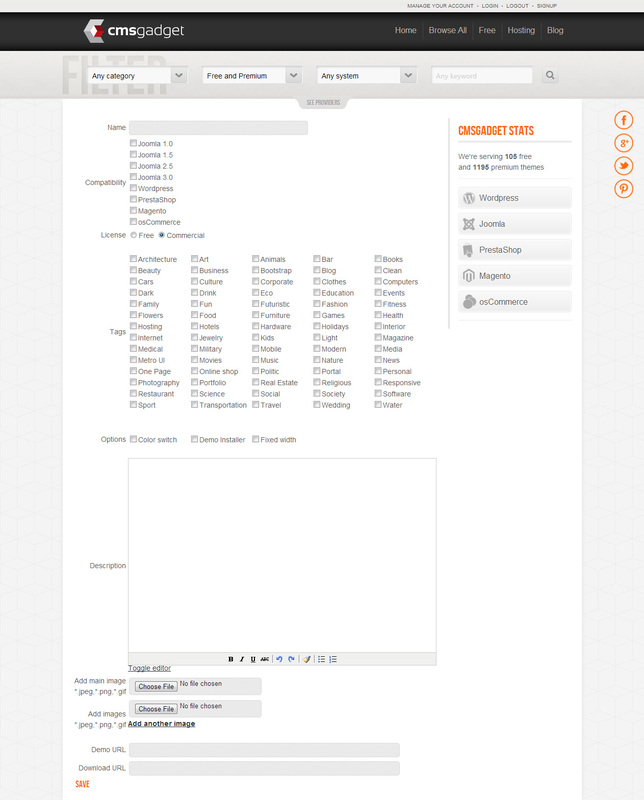 Fill all the fields and add your news content.